BGR is always the best place to find nifty paid iPhone and iPad apps that go on sale for free, and we’ve rounded up the best of the bunch for you yet again on Thursday. We dug through more than 200 iOS apps that were made free for a limited time on Thursday morning, and we’ve come up with the six best ones. Each of these sales could end at any time though, so grab anything that looks appealing while you still can. Spending time in nature is scientifically proven to help reduce stress, relieve anxiety, improve our mood and give us an energy boost. Unfortunately we can’t always get out in nature as much as we’d like to – so we created Wildfulness to bring nature to you! – Wildfulness landscapes include Spring Morning, Autumn Breeze, Winter Mountains & more! – A variety of immersive nature sounds, from thunderstorms to rustling leaves & much more! 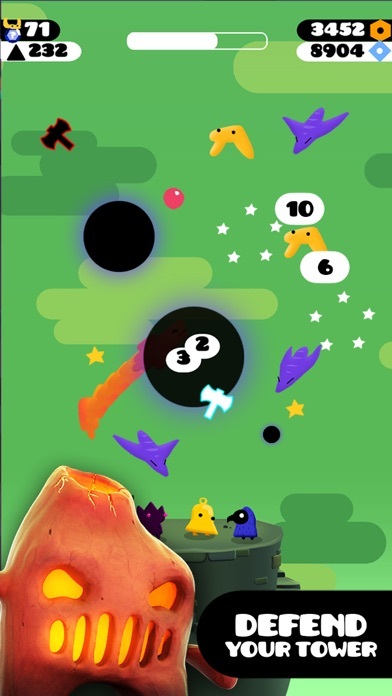 You can shoot balls, rocks, stars, bubbles, fire and even black holes! Defeat your enemies, build the tower to incredible heights and unite your tribe achieving the highest score. * 16 different characters to discover and join your party. * Different enemy waves to fight, each with its own unique patterns. * Procedurally generated levels – Each run is different! * Very intuitive mechanics. 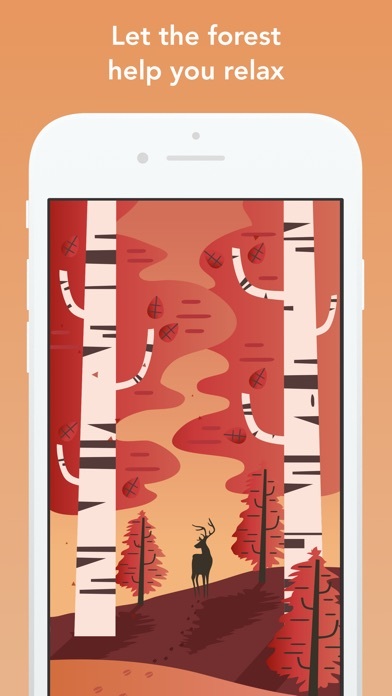 Swipe to shoot – Tap to build the tower. * Use the fusion cauldron! Mix repeated critters to unlock and discover new ones. * Gorgeous music and addicting sound effects! 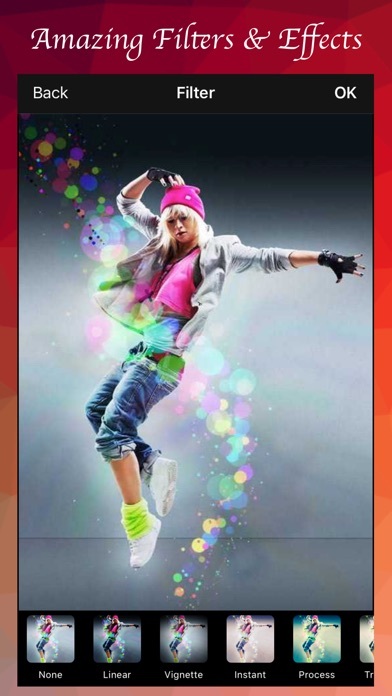 * Arcade mechanics – Enjoy in short or long gameplay bursts. * Open magic jars full of rewards! * Seriously, the bunnies are so cute. * Arrange your team according to your strategy. 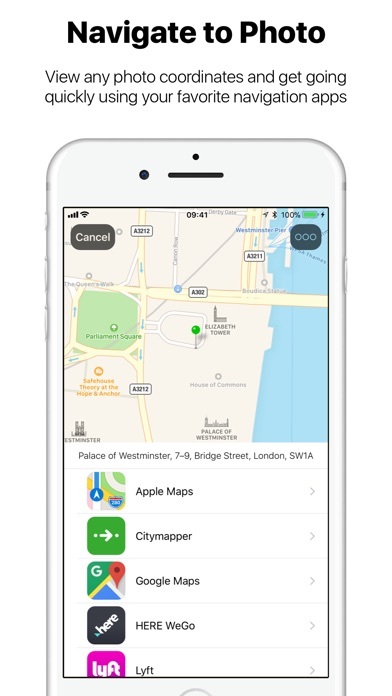 Navigate to Photo is a convenient way to navigate to any photo taken with location data, with your favorite navigation app, from any app using iOS built-in share sheet! Just pick up to 5 photos within the Photos app, tap share and choose ‘Navigate to Photo’. Want to visit that nice place you’ve been to last week, but don’t remember how to get there? It’s not a problem anymore with Navigate to Photo! MUST HAVE! Still wondering why this is not a standard iOS functionality. It’s never been easier to return to the places you’ve been to before. – Select up to 5 photos, see all of them on the map simultaneously and navigate to the one of your choice. – Innovative auto-detection of navigation apps available on your device. – Incredibly easy to set up the list of your favorite navigation apps, which can be re-arranged for your convenience. – We strive to keep our list of supported navigation apps as complete as possible. If your favorite navigation app is not on the list, you can request an app added by contacting us within the app. All in-app purchases for character upgrades are currently free. Bouncey! is a fun filled ball bouncing game. 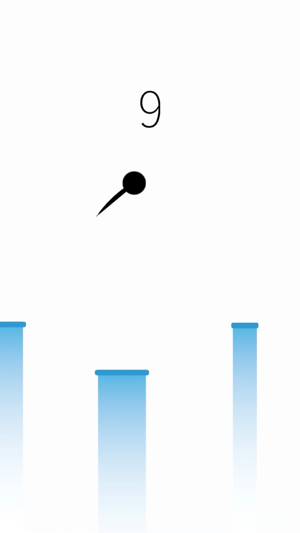 Tap to make the ball dive and bounce on the platforms, attempting to achieve a high score. Collect gems to boost your score and beware of the platforms as they appear in various sizes and colours. Some may even through a surprise! – Changing worlds as you progress through. – Social sharing to challenge friends. 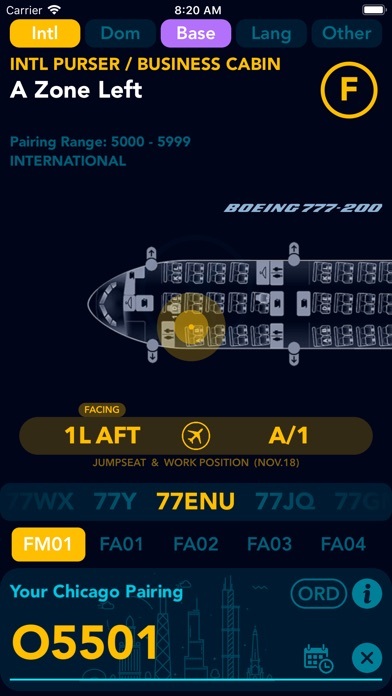 Will help flight attendants figure out and decode the Pairing they want to pick up or trade into. and your duties on the aircraft. Works for all aircraft and types of flying both domestic and international.